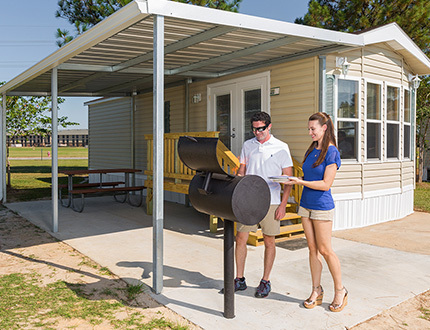 Enjoy one of America’s favorite pastimes in Allen Parish – camping! 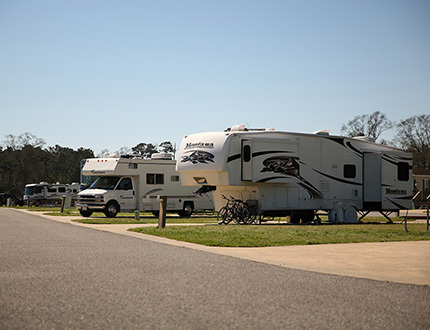 We are home to five wonderful campgrounds and RV parks that offer fun for the entire family and are centrally located. Come enjoy primitive camping at its best. Bathrooms available. Beautiful river front views and the Ouiska Chitto runs right though the property.